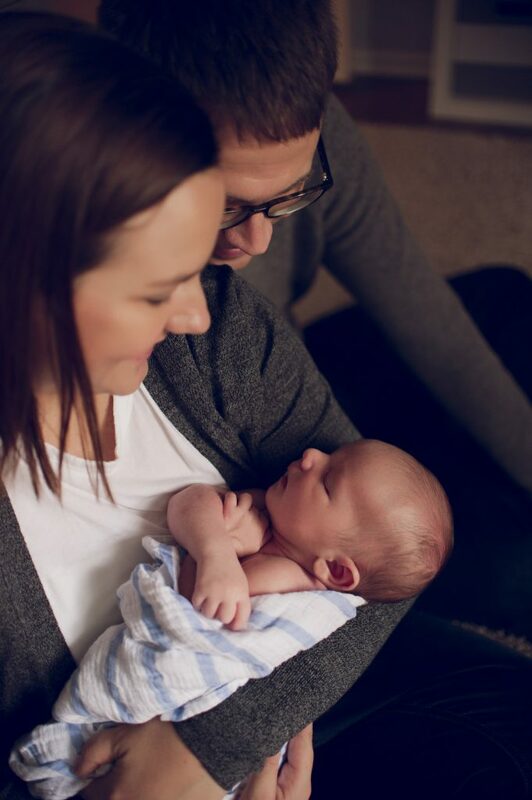 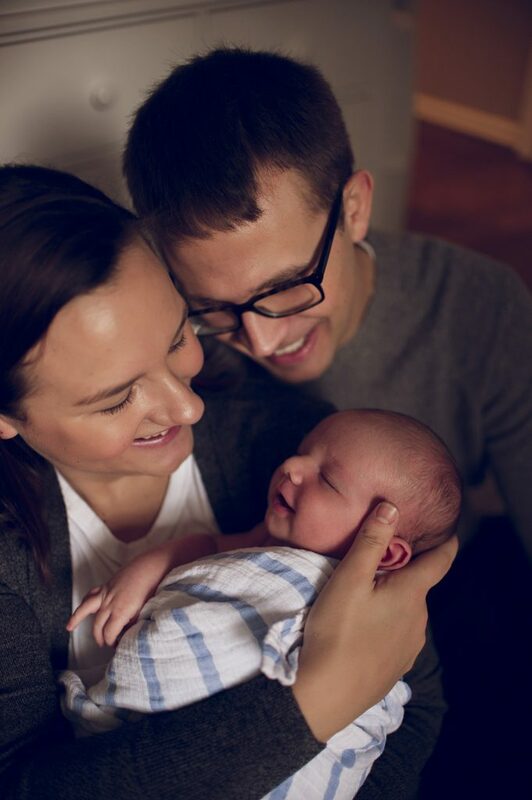 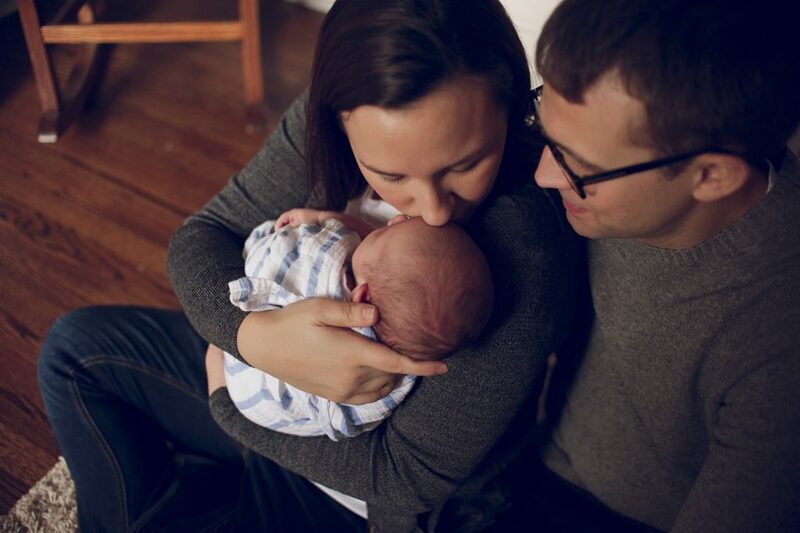 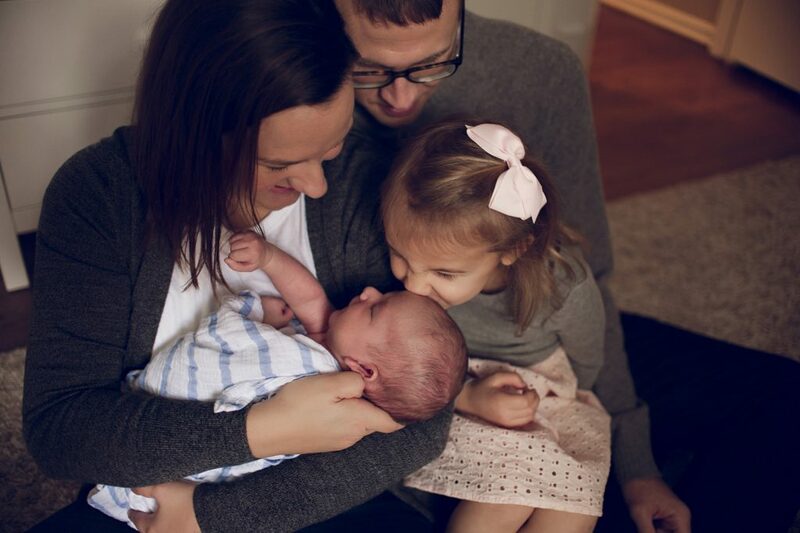 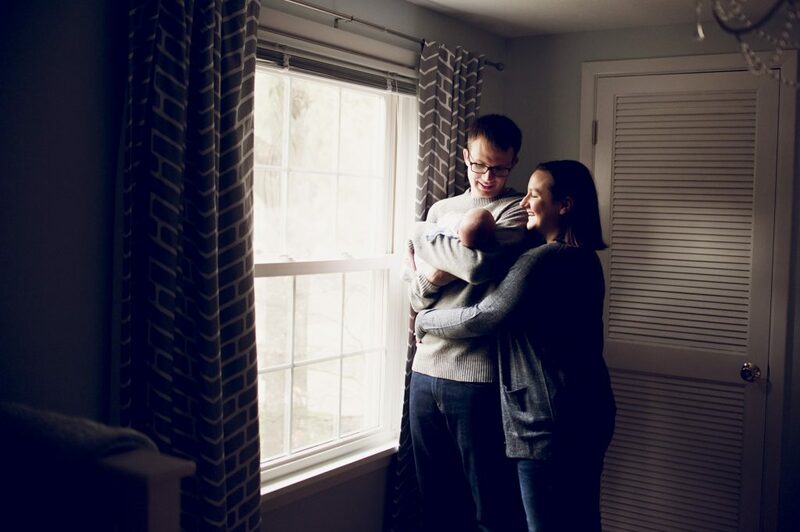 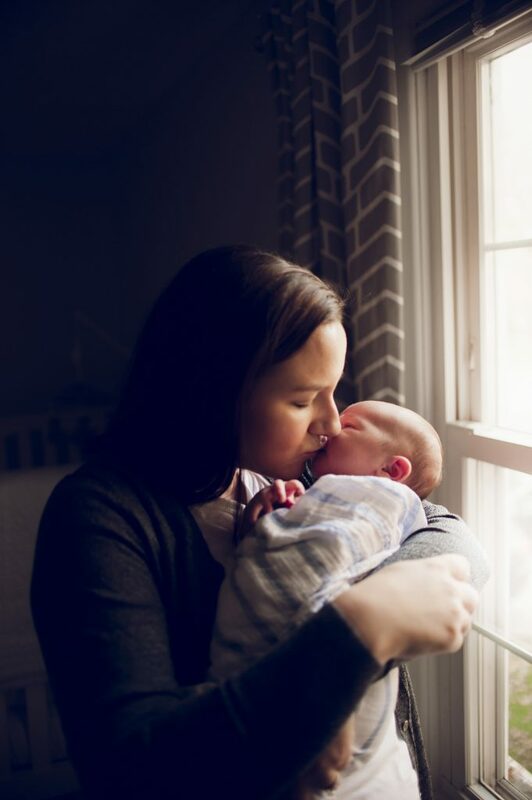 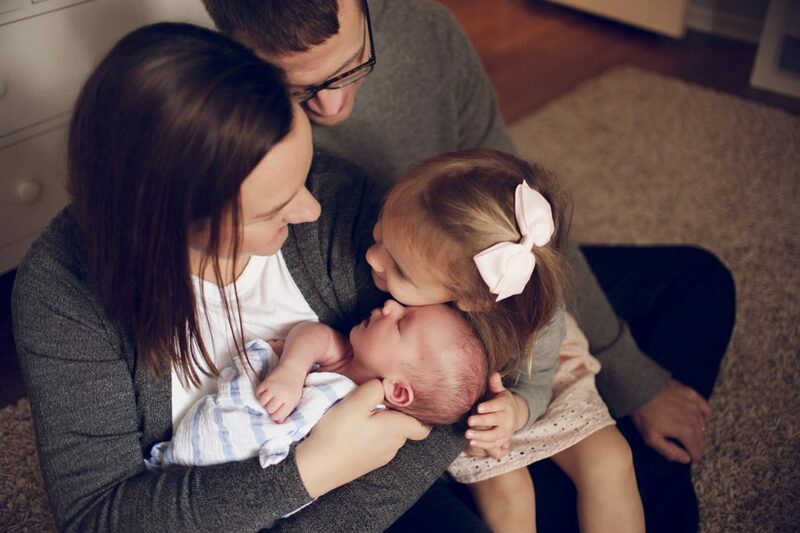 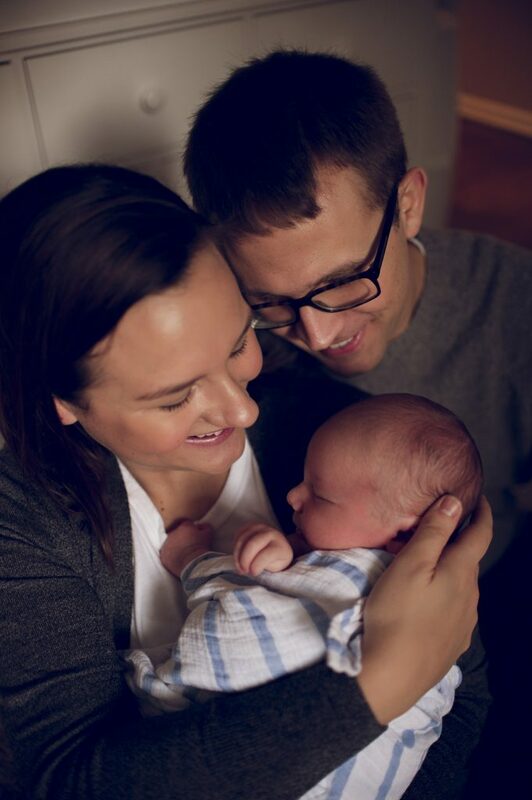 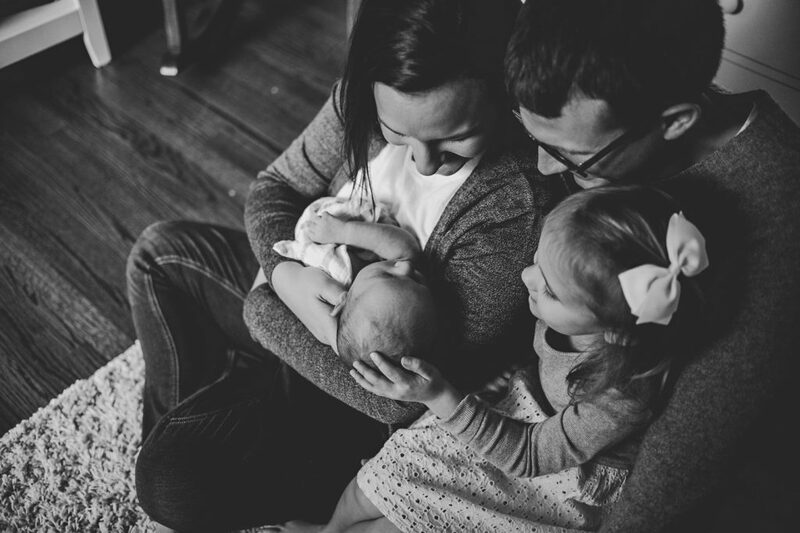 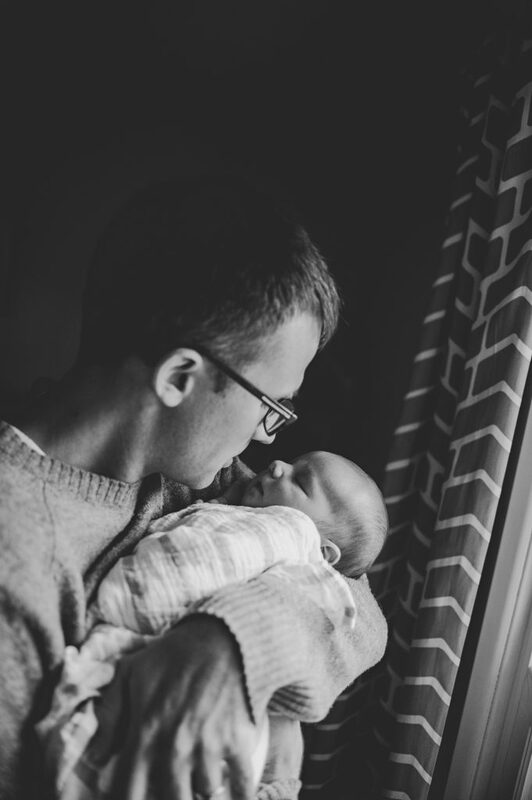 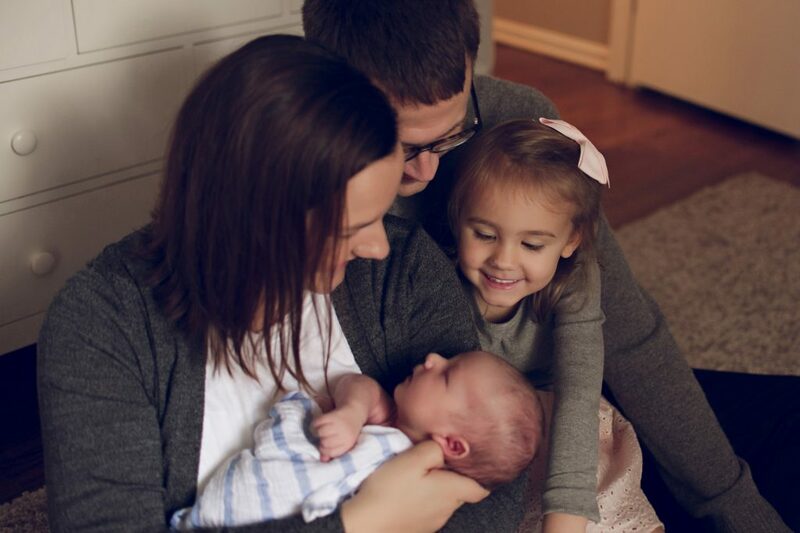 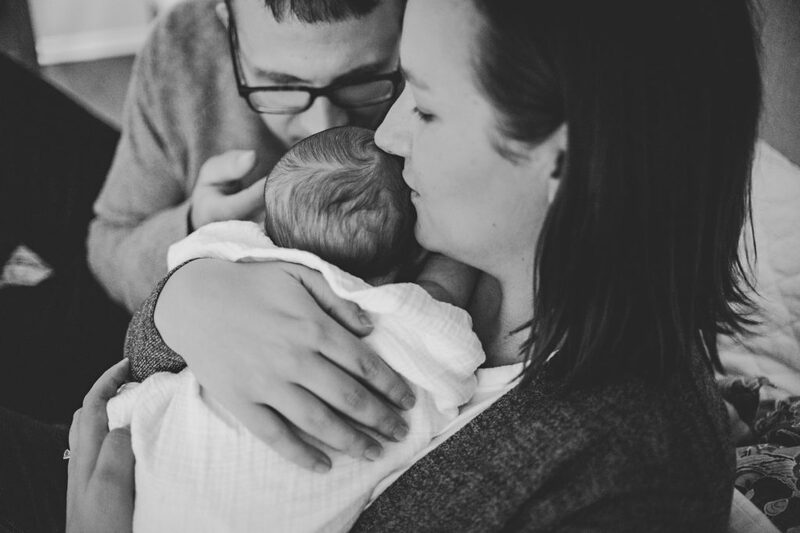 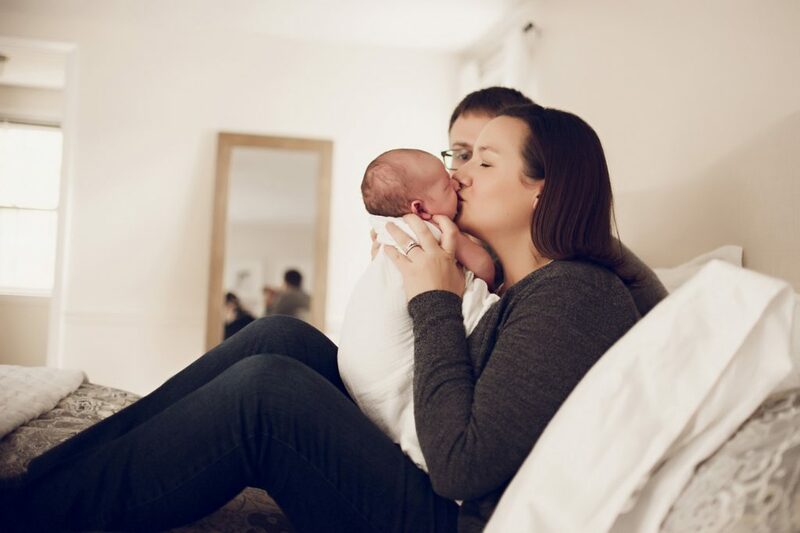 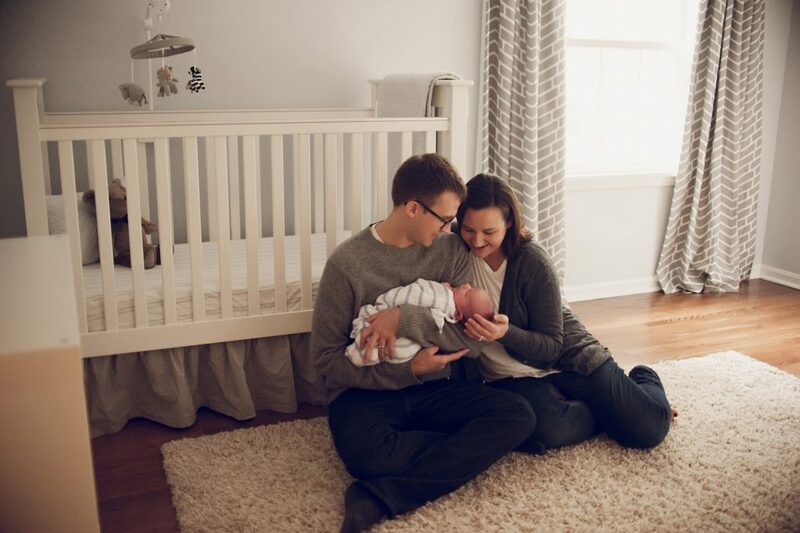 This family and their new baby boy totally stole my heart during their in-home newborn lifestyle session. 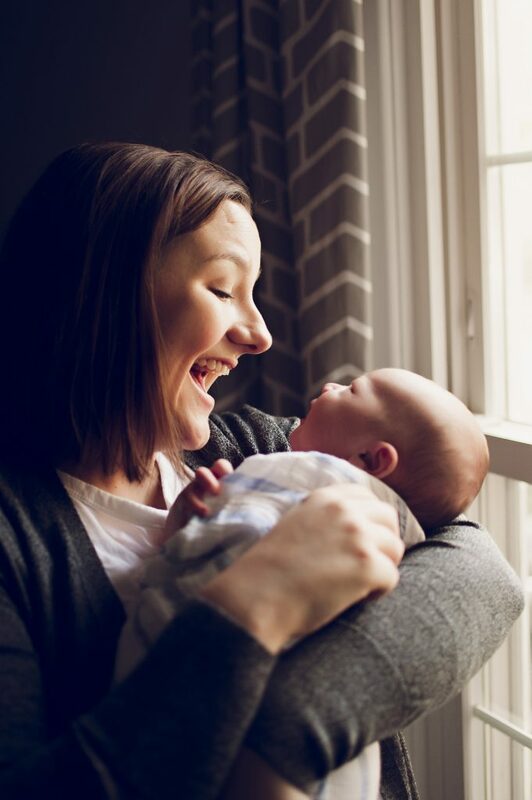 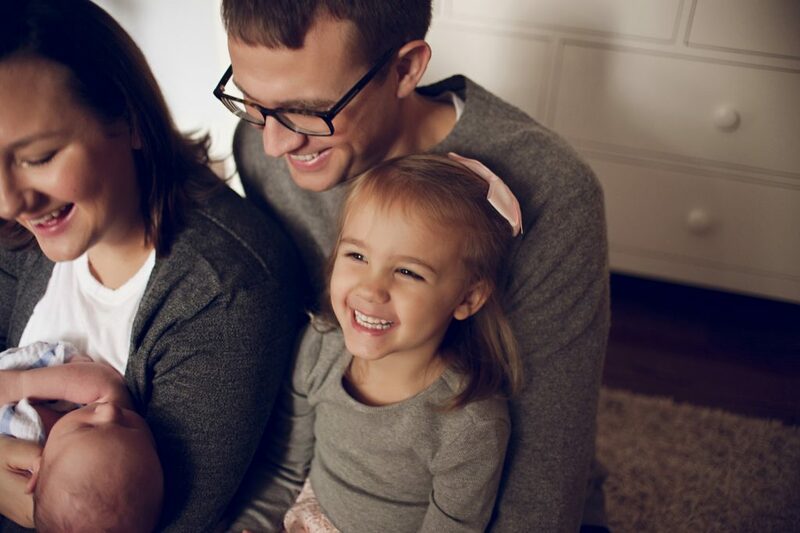 I went to college with mom, Nora, and was so happy to meet her adorable family. 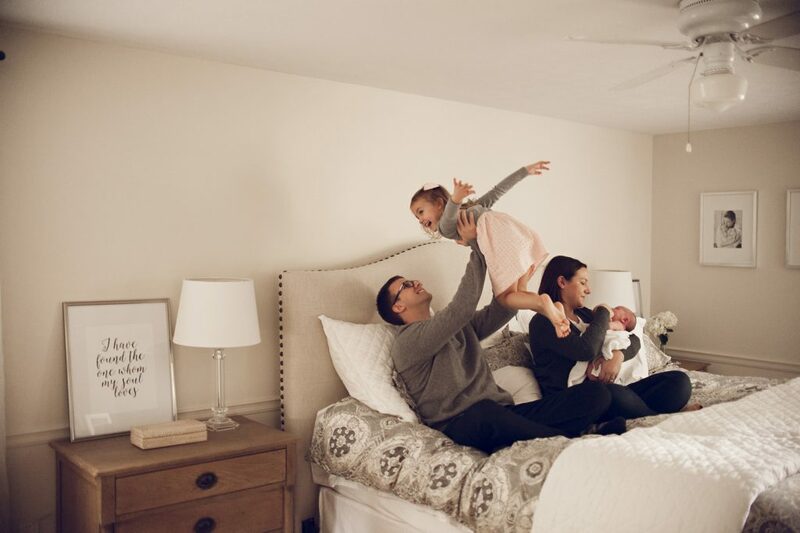 We had a relaxed and fun session, and their light, bright and neutral home was a perfect backdrop. 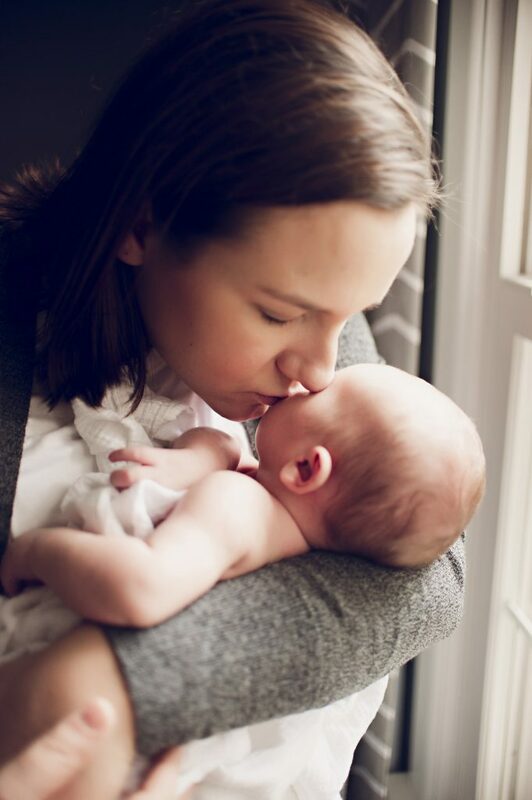 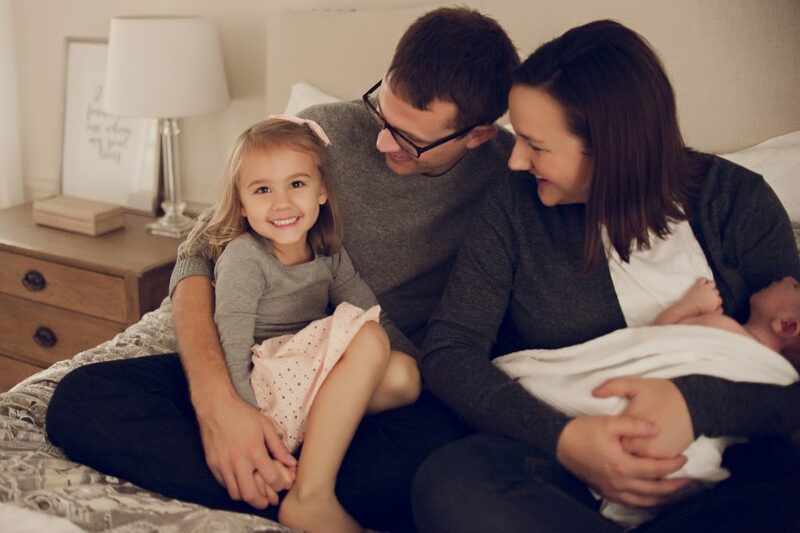 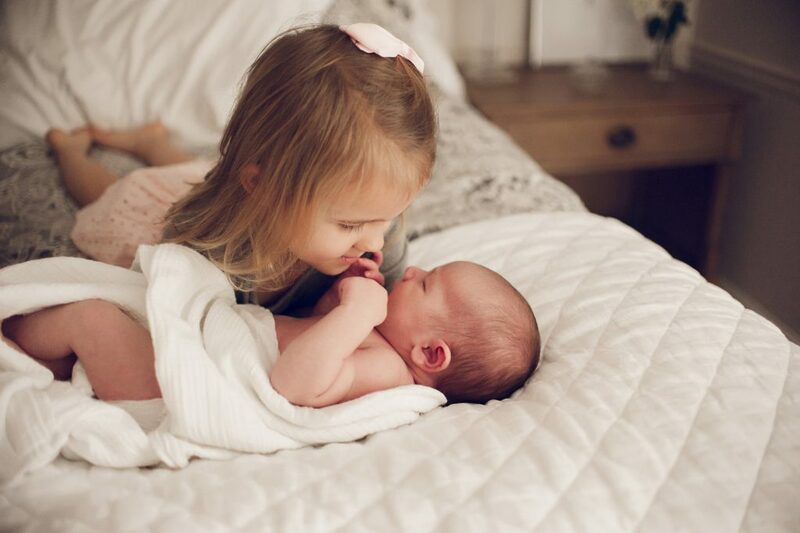 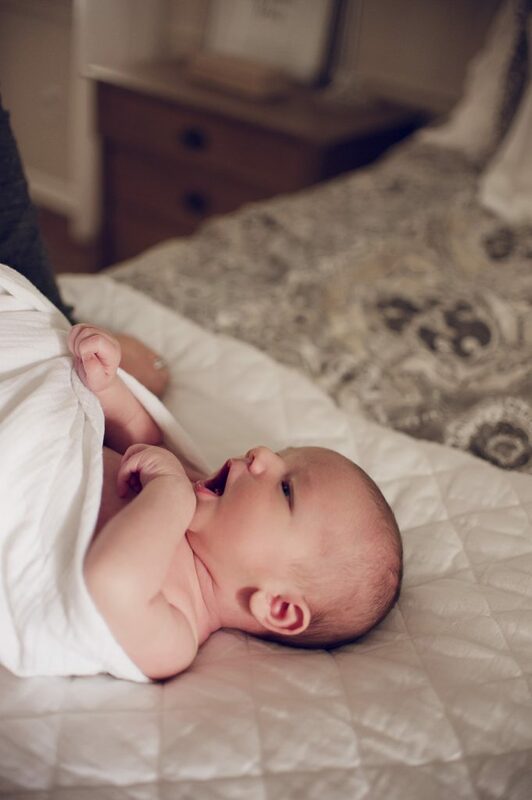 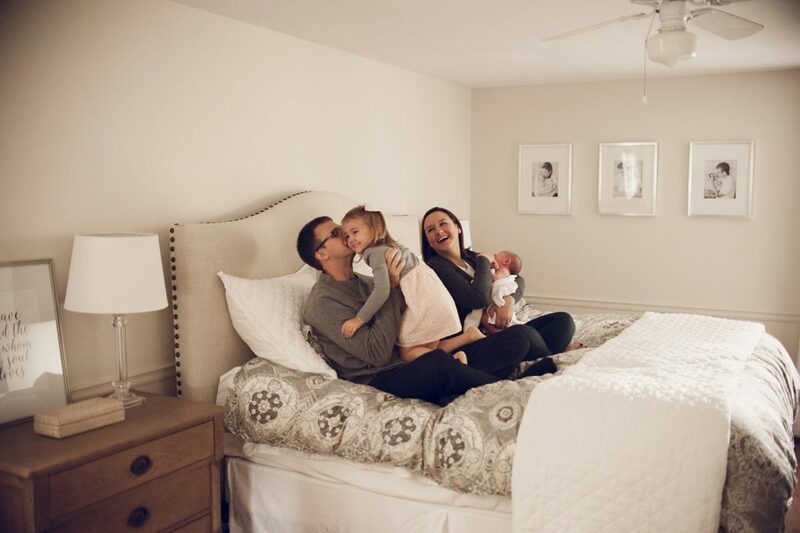 They played on the bed, and each had their special moments with their new little boy. 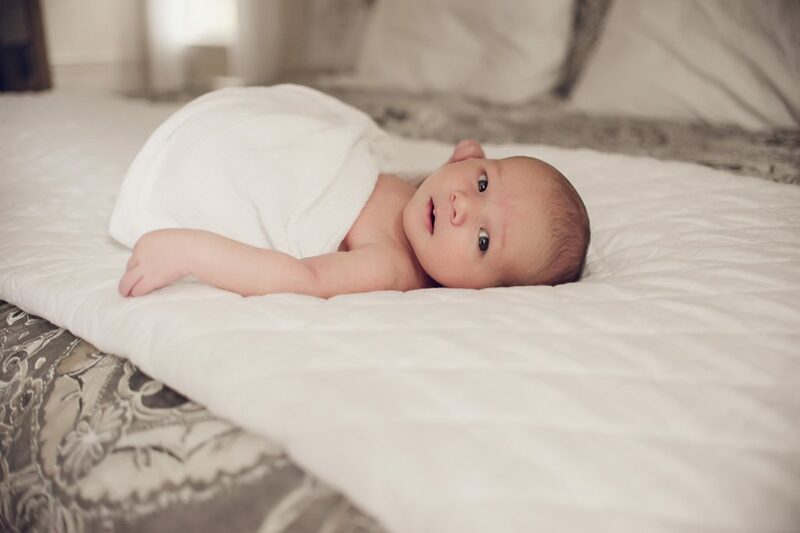 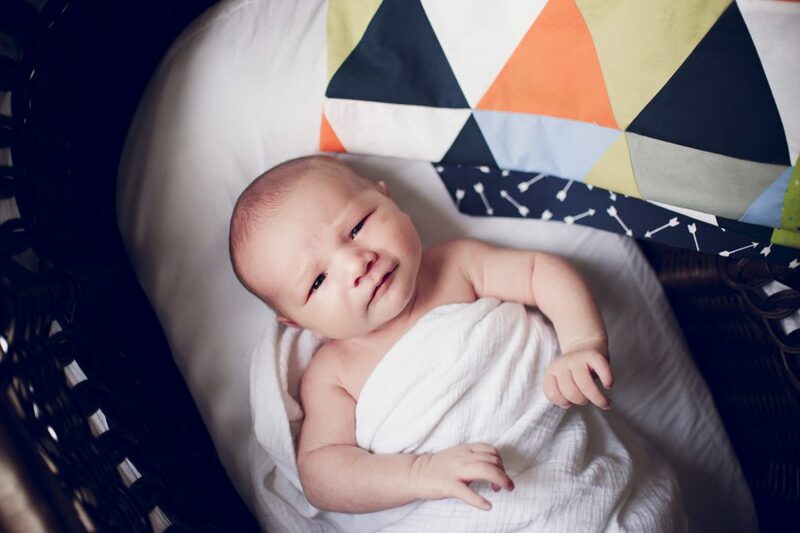 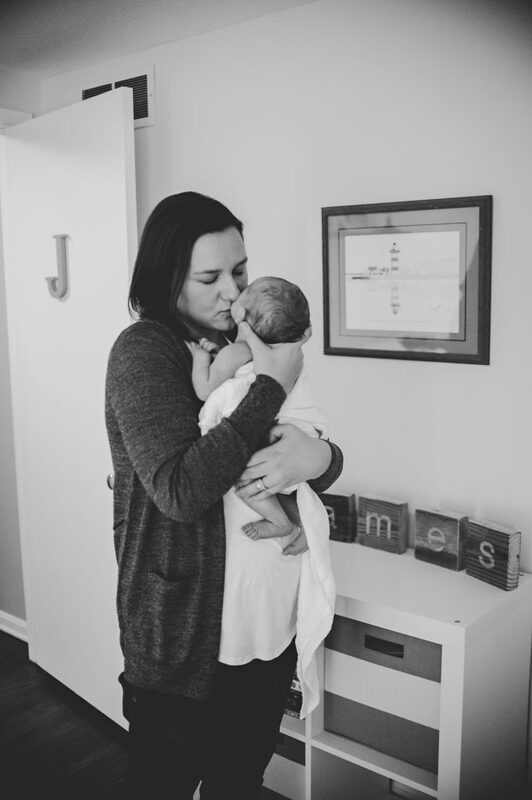 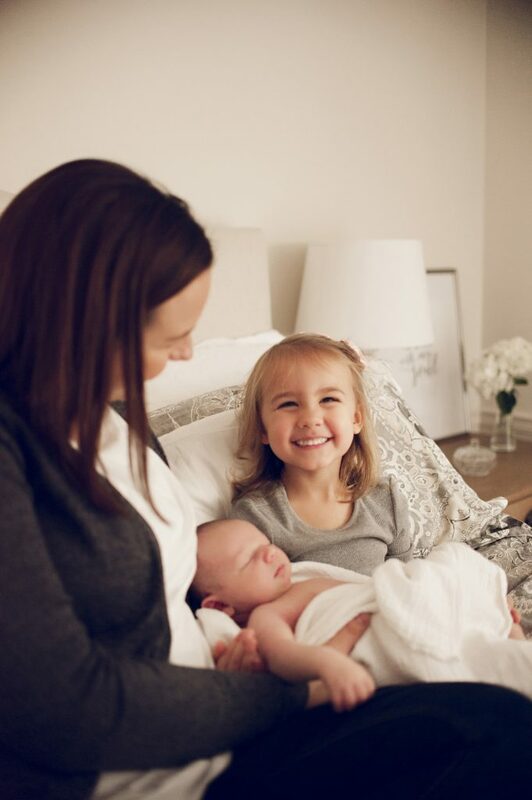 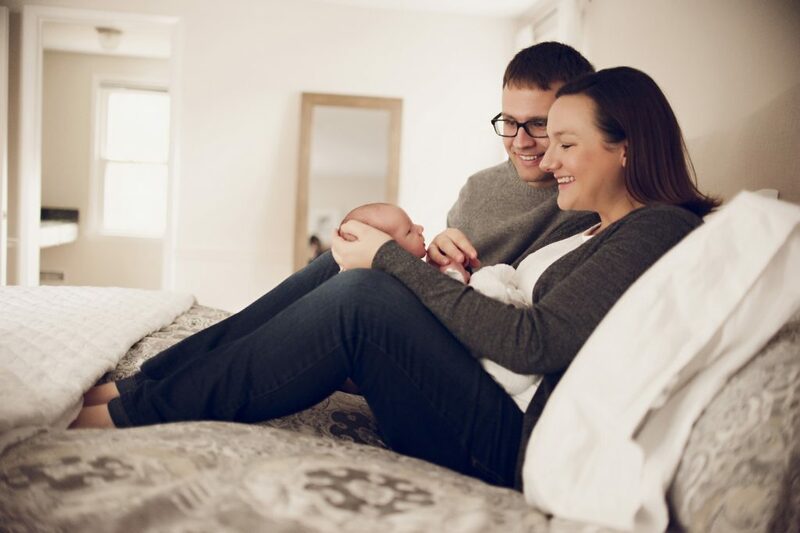 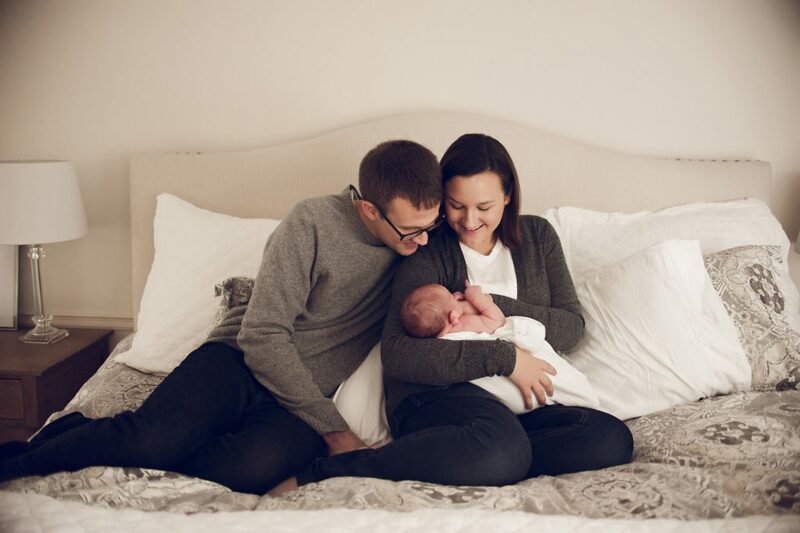 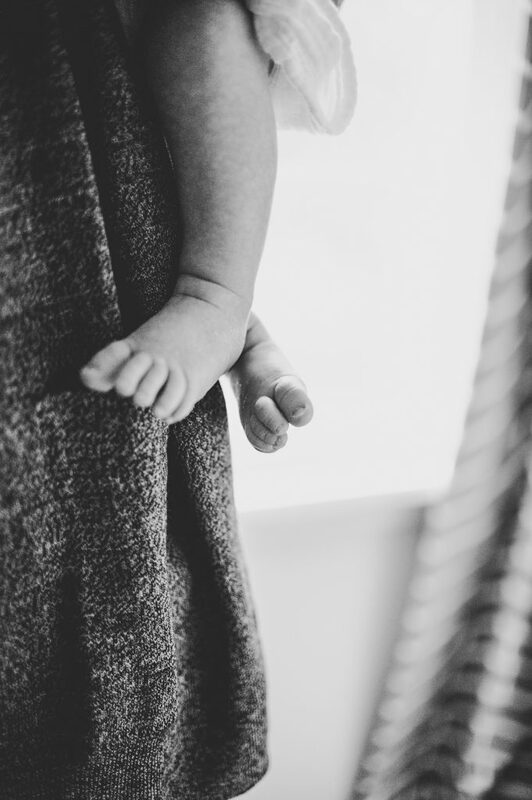 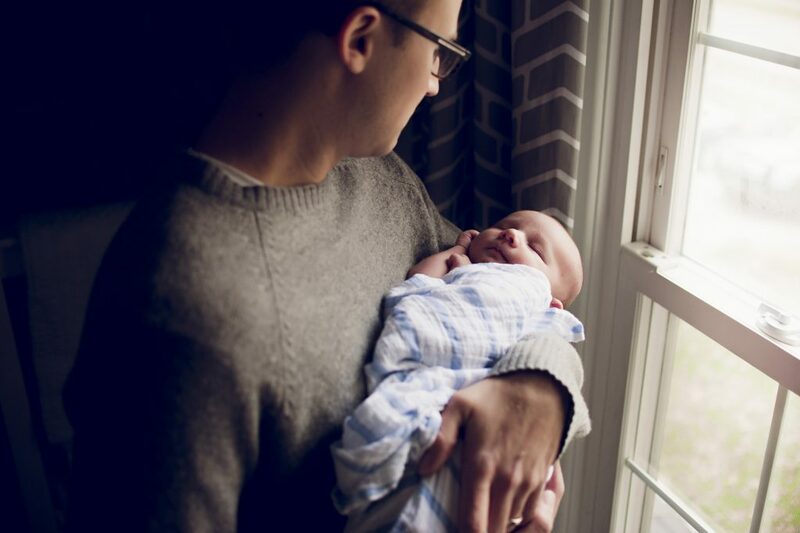 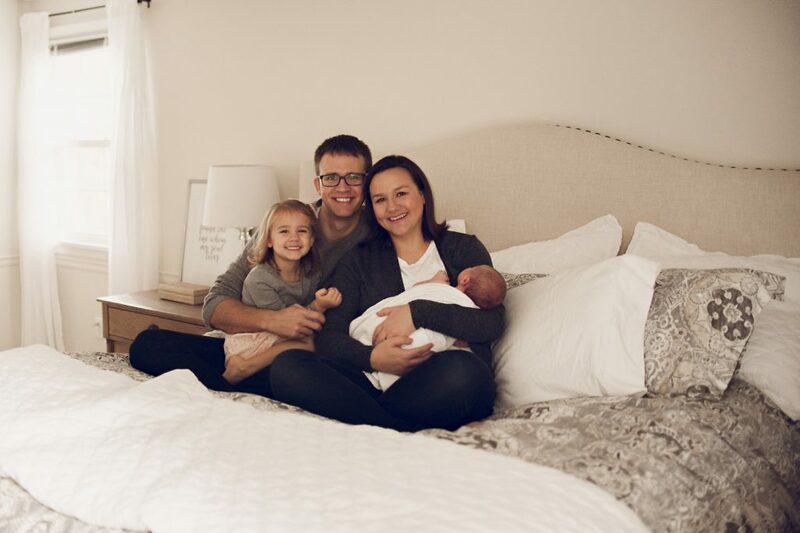 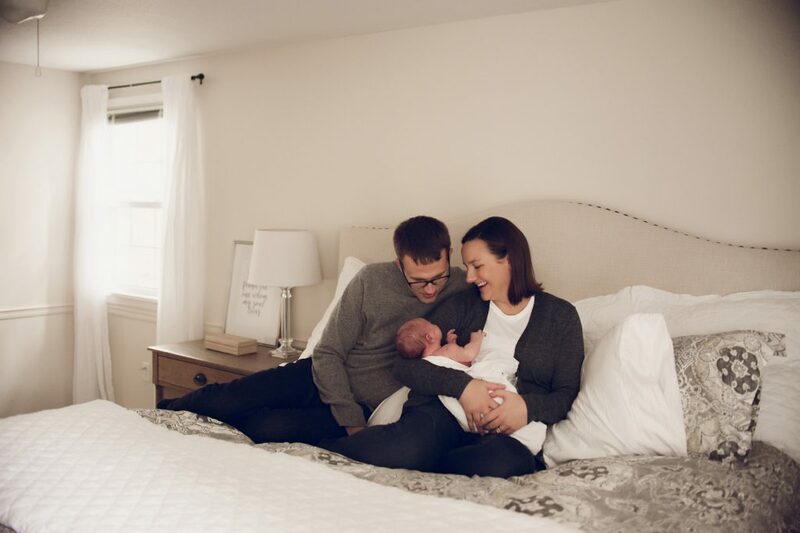 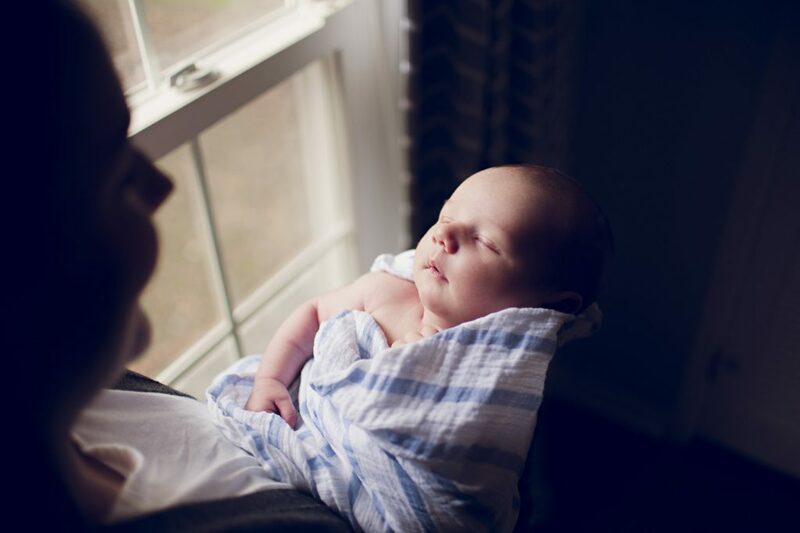 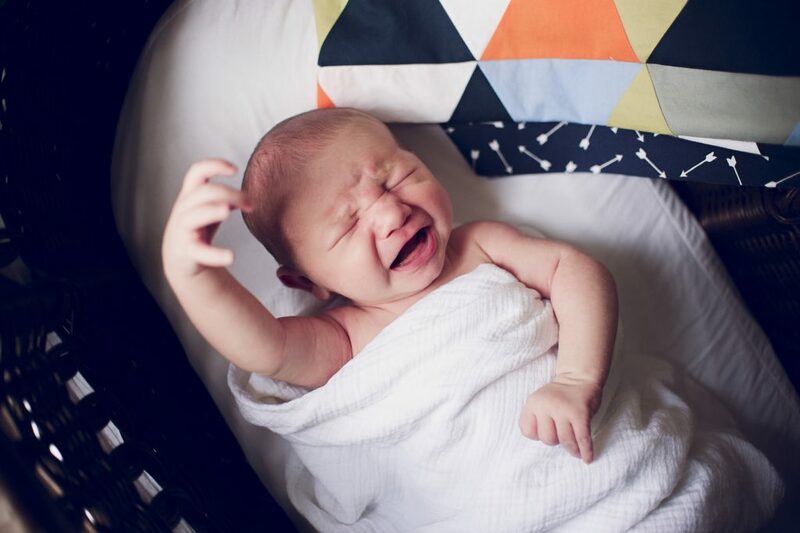 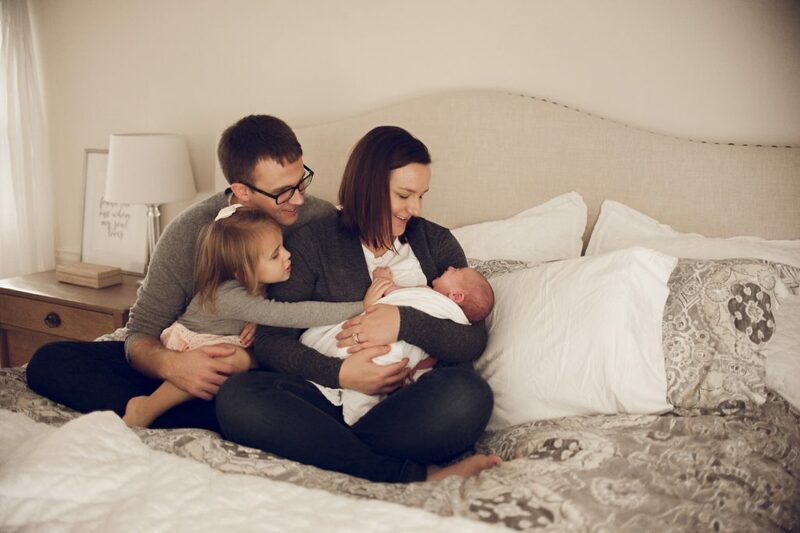 We focused our session on photos taken in the nursery and the master bedroom, which are the rooms I like to use most during in-home lifestyle newborn sessions. 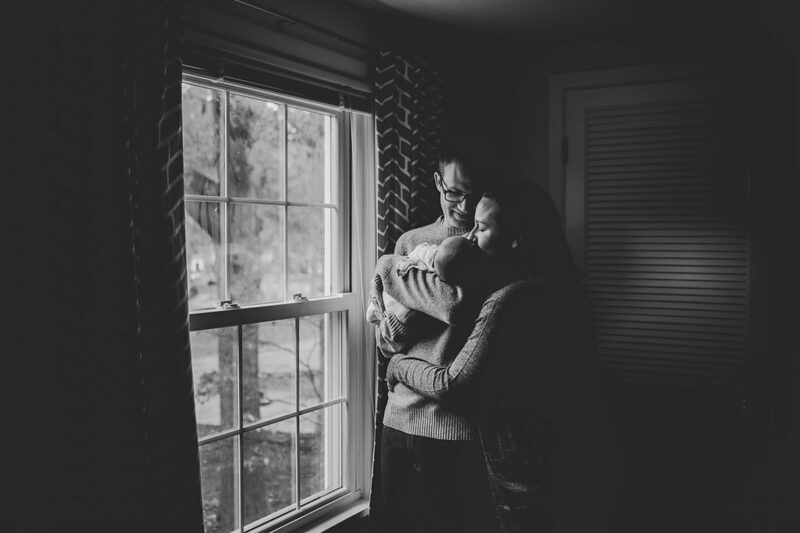 The connection and interaction between them was so real with so much tenderness and love. 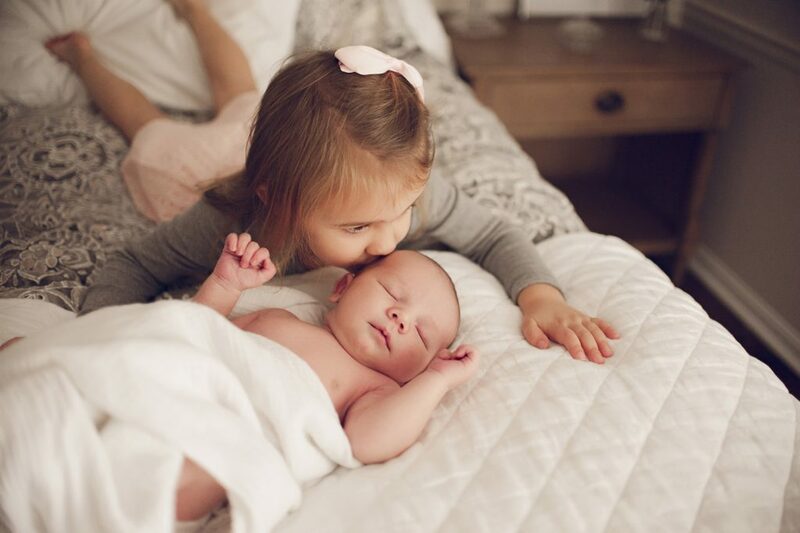 And this has got to be one of the most proud big sisters I have met!